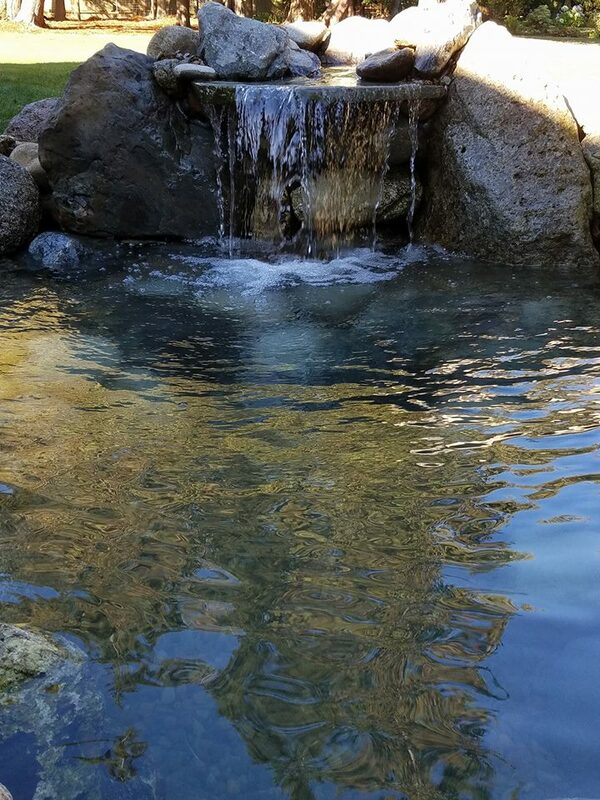 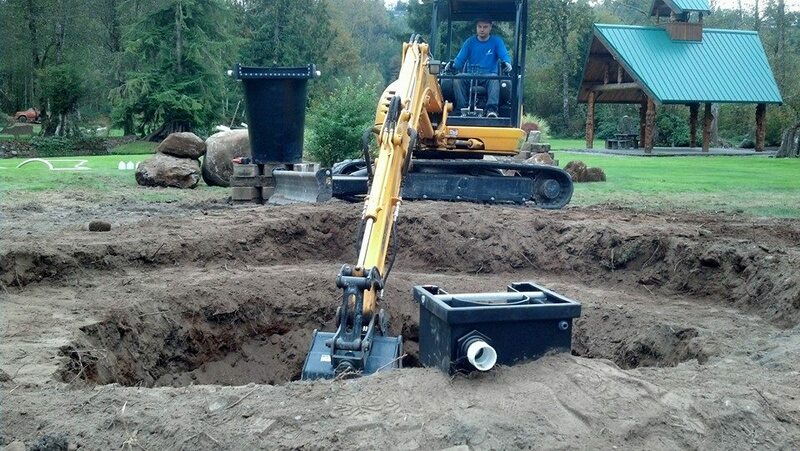 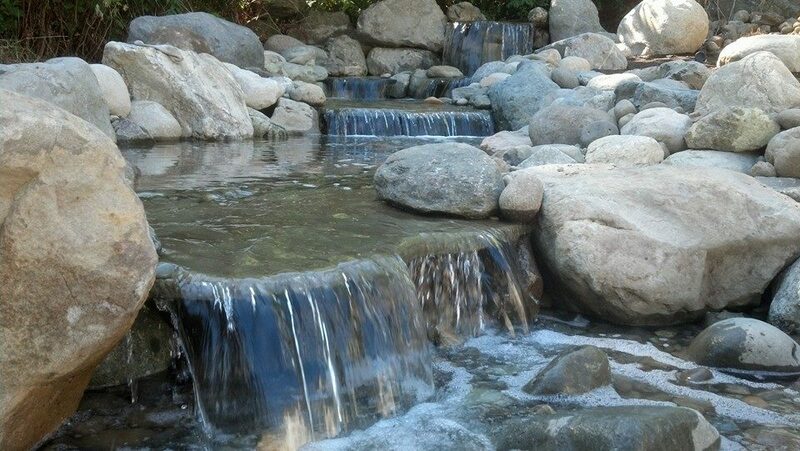 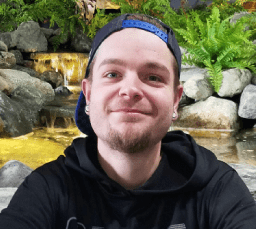  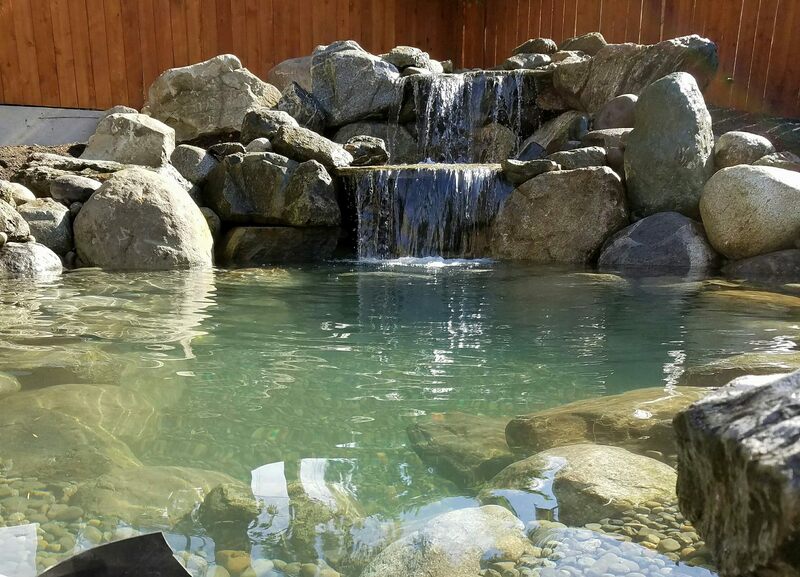 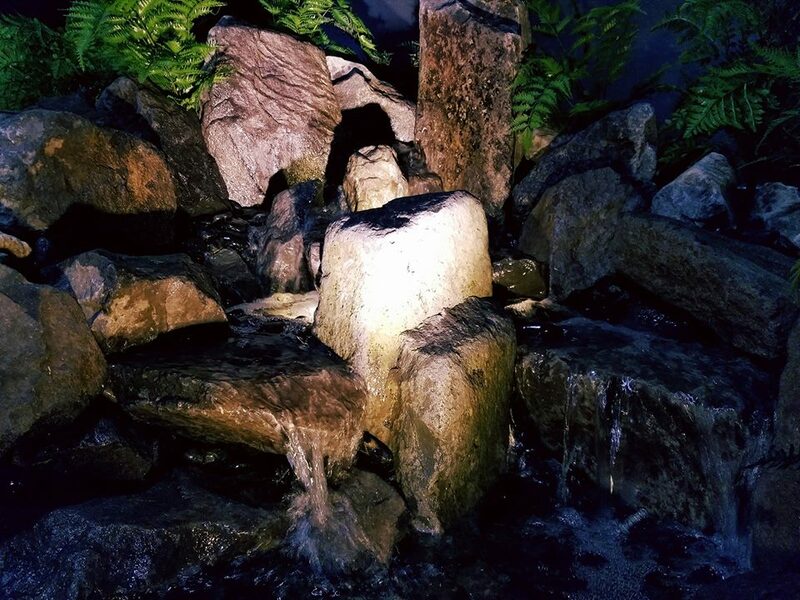 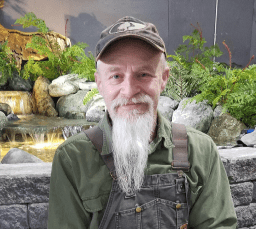 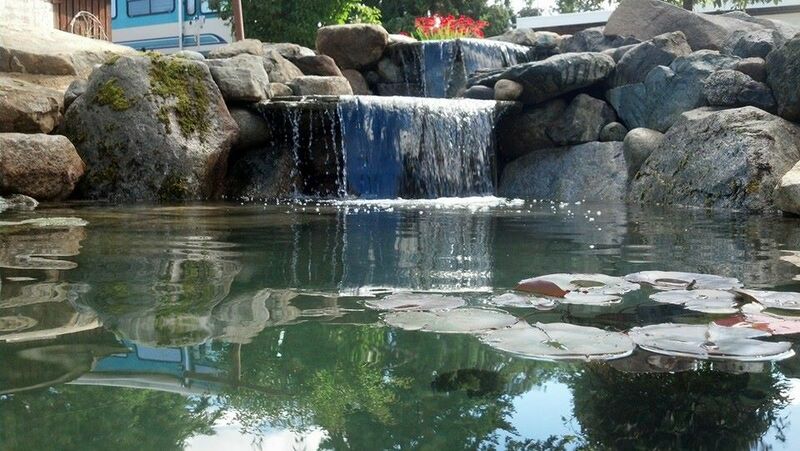 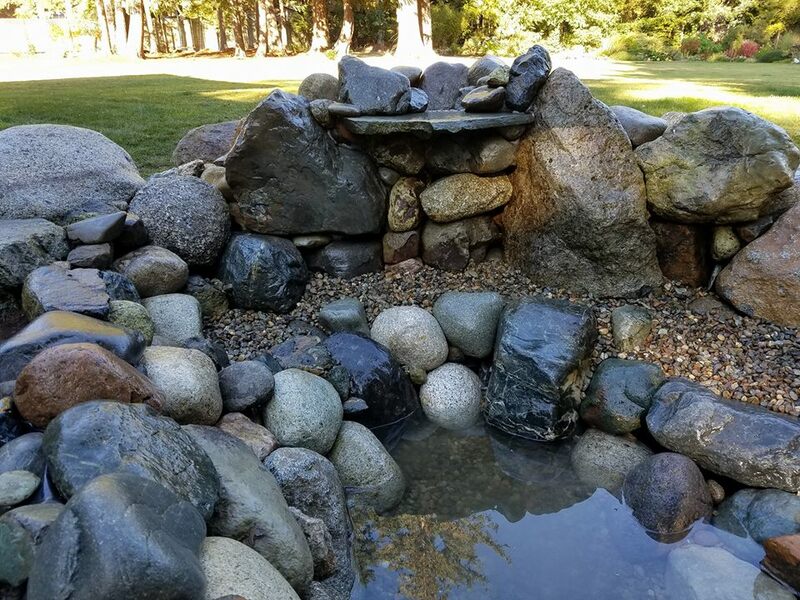 The Pond Rockers are Western Washington’s most trusted and dedicated waterfall pond specialists. 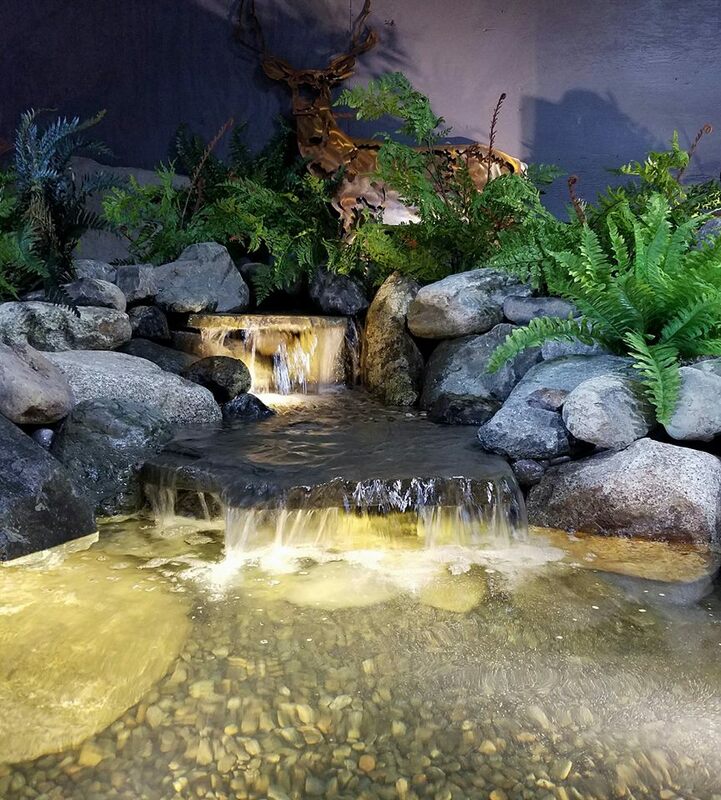  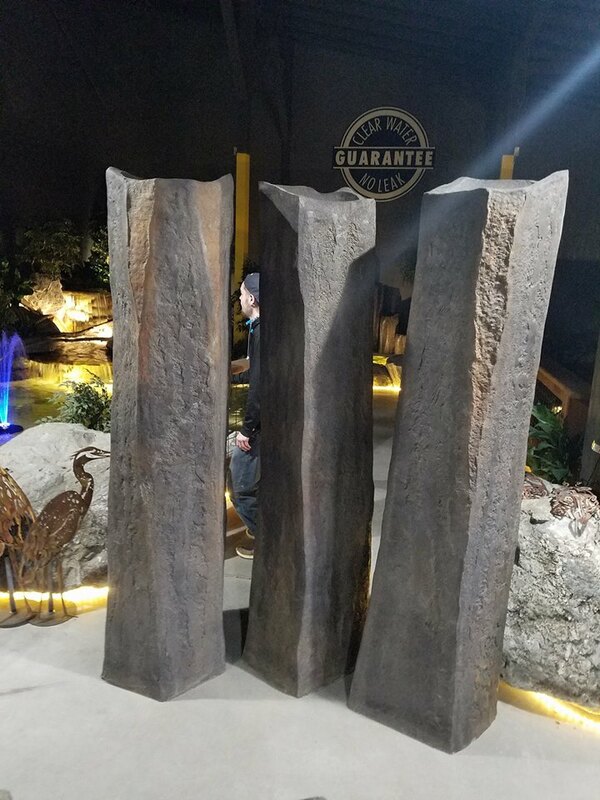 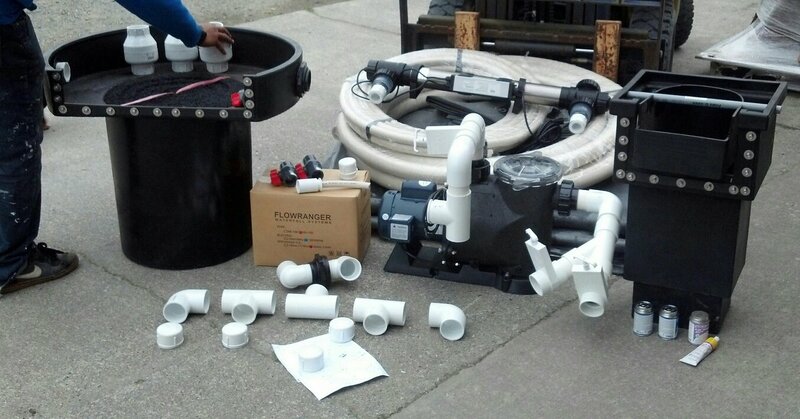 They are not only knowledgeable and affordable, but dedicated to providing you with the best backyard water features available. 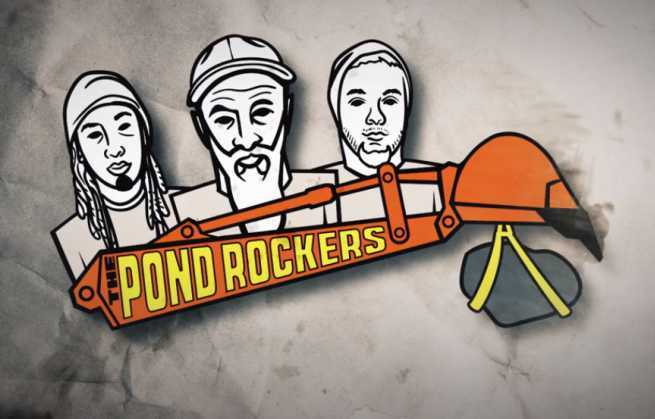 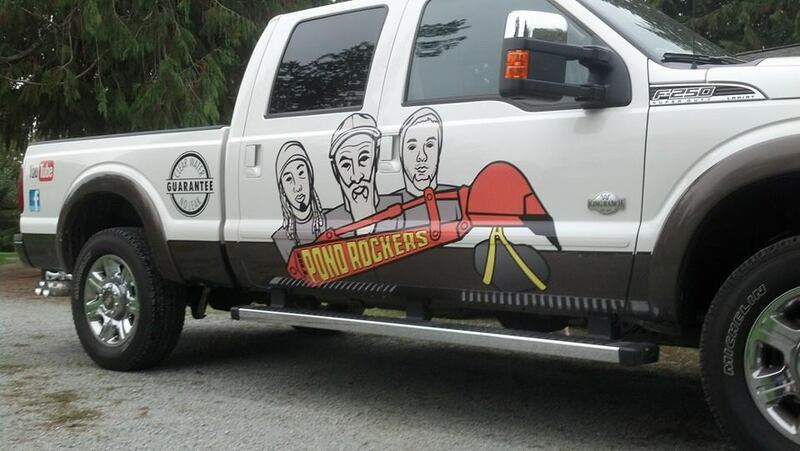 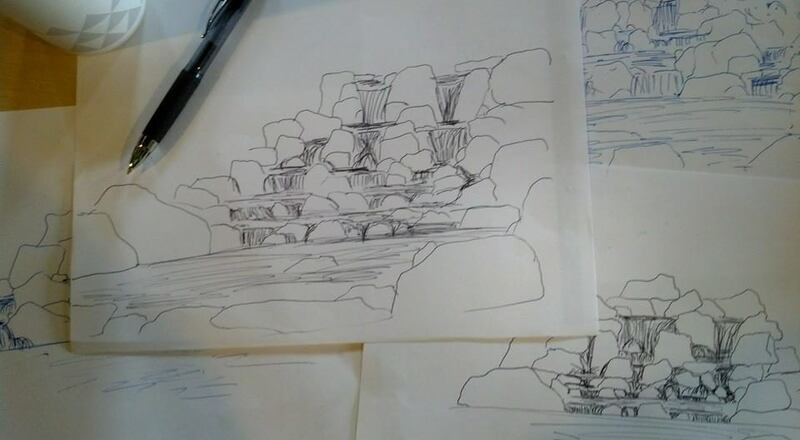 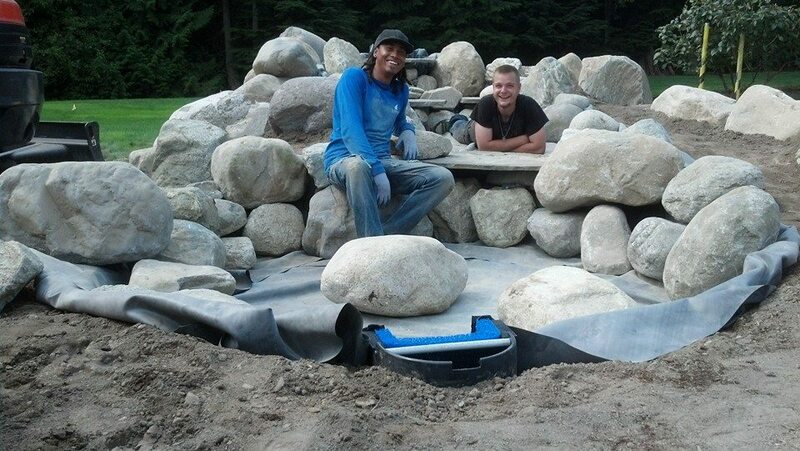 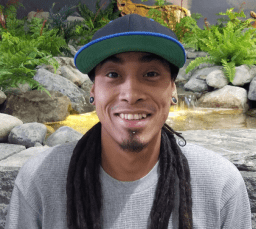 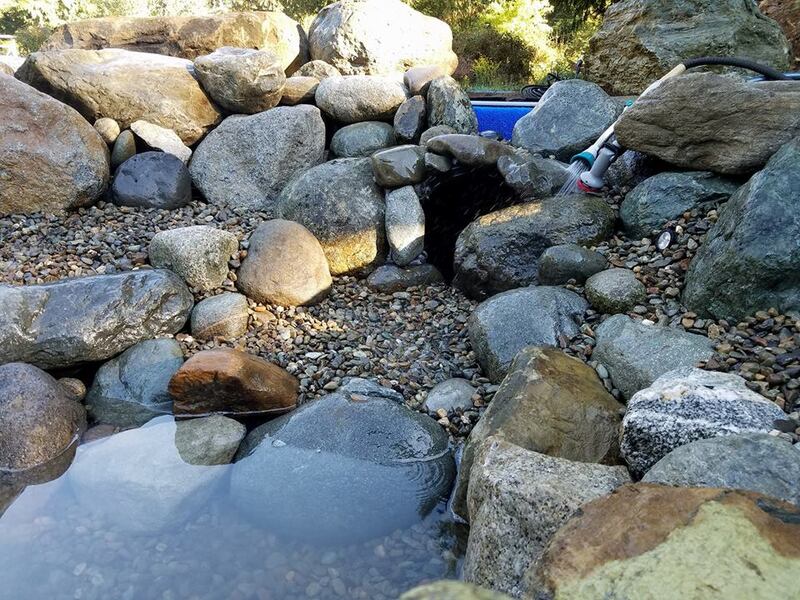 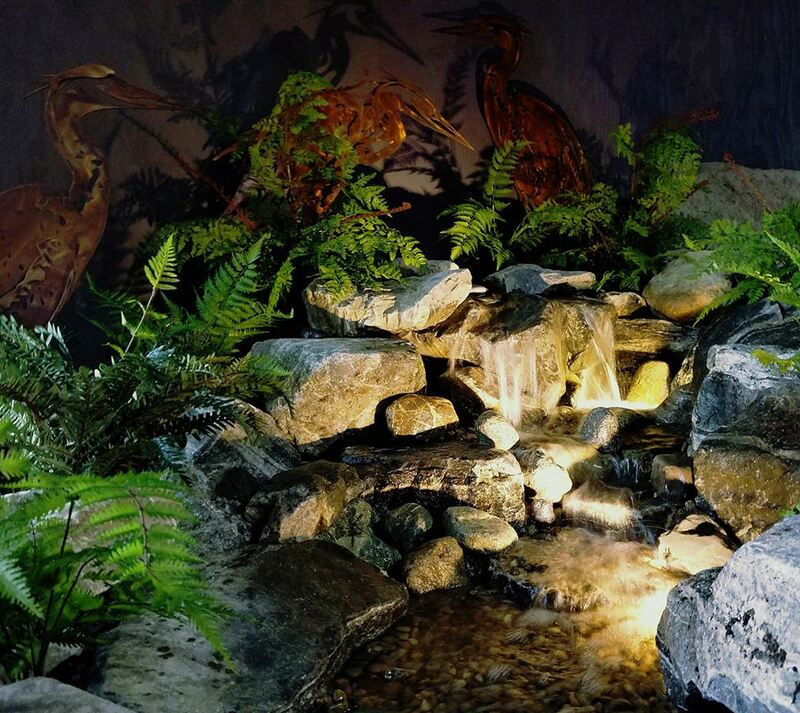 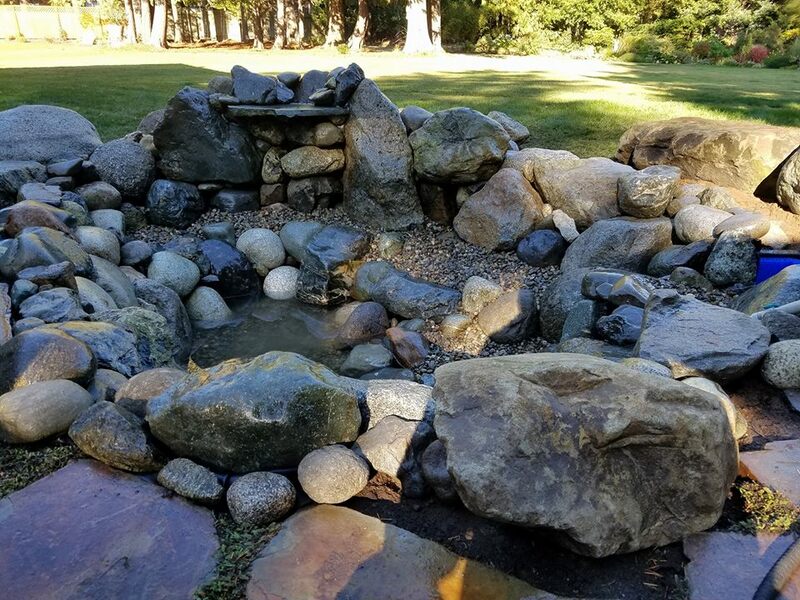 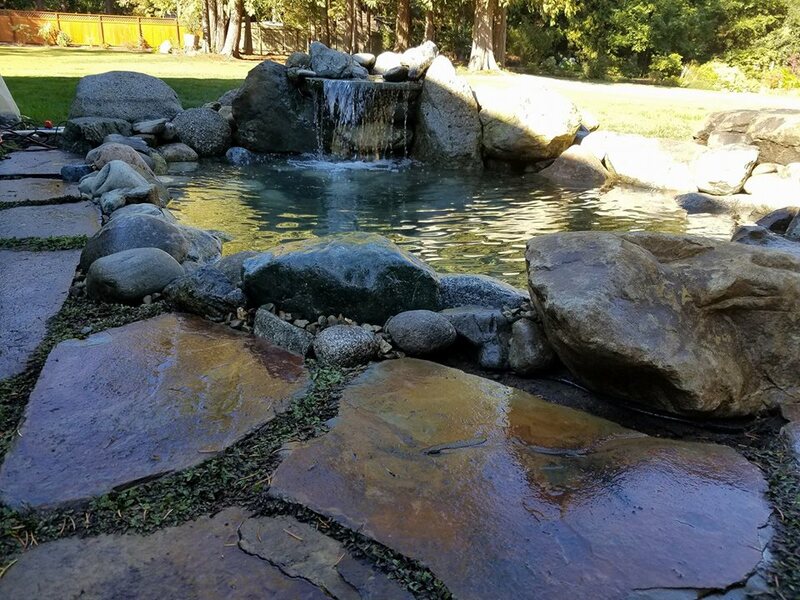 The Pond Rockers are Western Washington’s Waterfall Pond Design and Build Specialists! 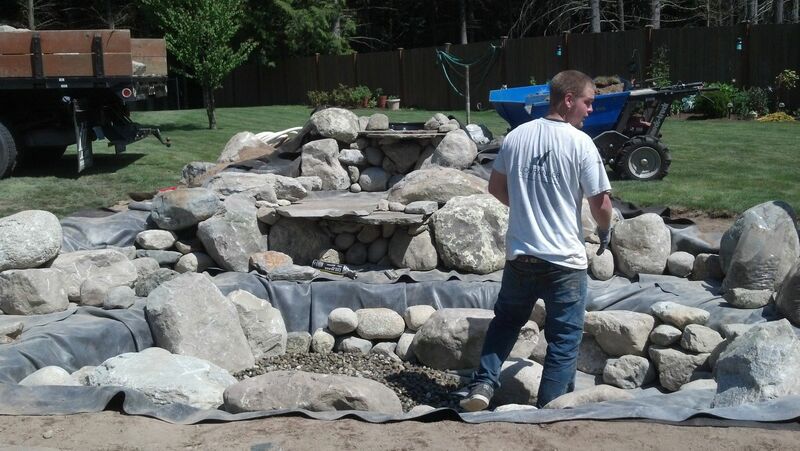 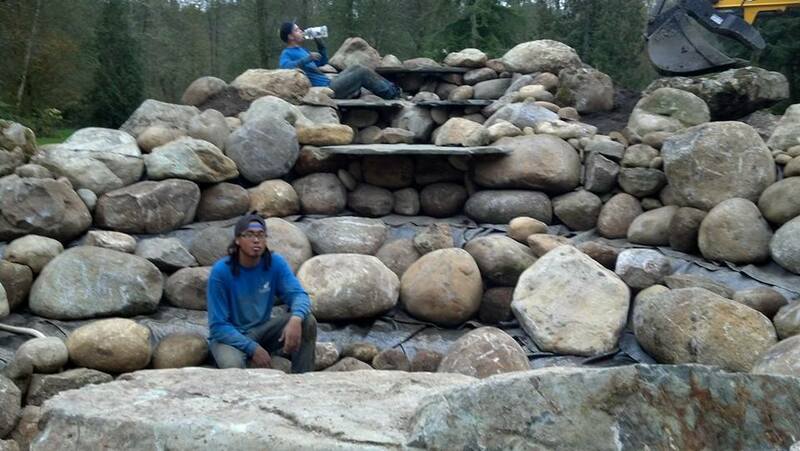 The Ponder Rockers, Let Us Design & Build Your Waterfall Pond Today!  The services chosen were successfully added to cart!